A new variant of the Vivo V9 smartphone is launched, which comes with 6 GB RAM. 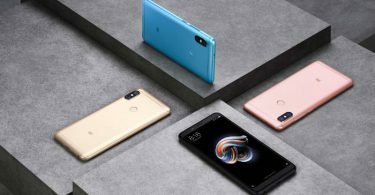 Vivo launched this phone in India and Thailand this year itself. This phone came with 4 GB RAM. 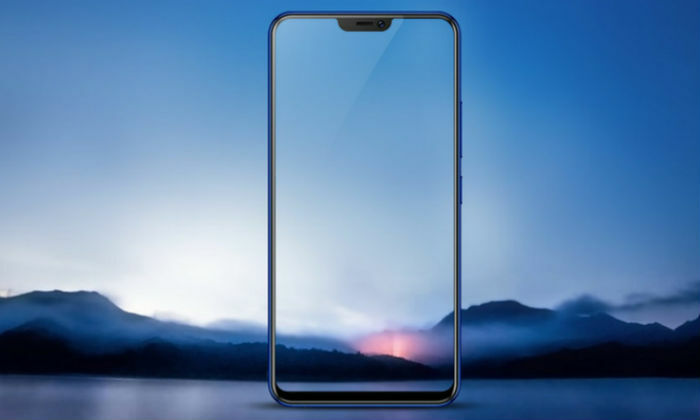 This was followed by the Vivo V9 Youth in the Indian market, the second variant was brought. There was not a major change in the specification of this model too. 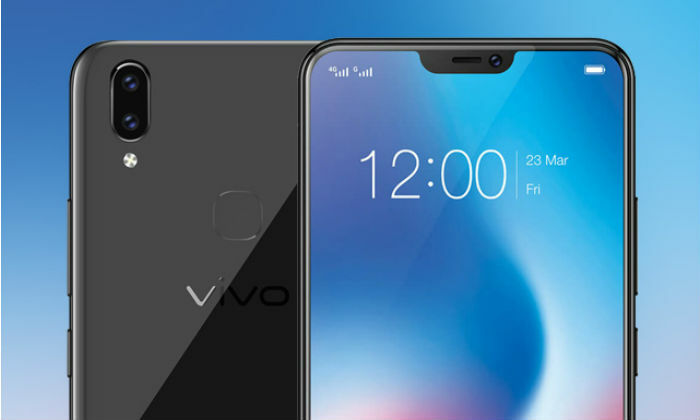 However, the Chinese company has introduced a new variant of VivoV9 in the Indonesian market. It is worth noting that certain changes have been made even in the specification of variants of 6 GB RAM. Among them, processor and camera setup are most important. 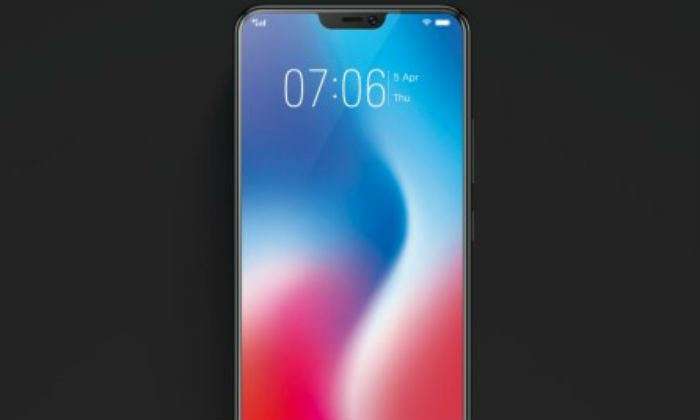 The new model will be known as VivoV9 Smartphone 6 GB. It is clear from the name that in this variant 6 GB RAM has been replaced instead of 4 GB. As we told you, the second big difference is the processor. Vivo V9 old variant comes with Snapdragon 626 processor while the Vivo V9 6GB has used the Snapdragon 660 processor. The Dual-SIM Vivo 9 has a 6.3-inch full-HD + (1080×2280 pixels) displaAspectect ratio is 19: 9. 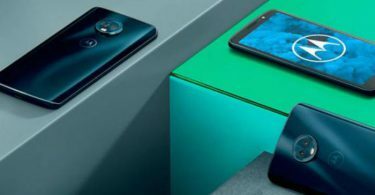 We have told that this phone will come with Qualcomm Snapdragon 660 processor and 6 GB RAM. This phone of Vivo will run on the Android 8.1 Oreo. Speaking of camera setup, the Vivo V9 6GB variant has dual camera setup. The primary sensor on the back is 13 megapixels and secondary sensor is 2 megapixels. They come with F / 2.2 aperture. The front panel has a 12-megapixel sensor with F / 2.0 aperture. Like the old model, this variant will also have 64 GB of inbuilt storage and if needed, up to 256 GB MicroSD card will be used. The battery is of 3260 mAh. Vivo V9 connectivity features include 4G LTE, VOLTE, Wi-Fi, Bluetooth, GPS and Micro-USB port. Vivo V9’s 6 GB RAM model costs around Rs 20,600. 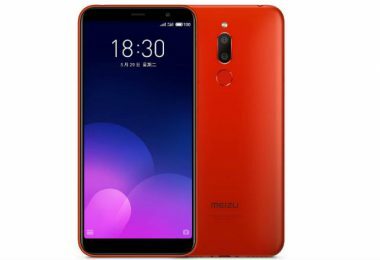 The smartphone will be made available in Black and Red colors. 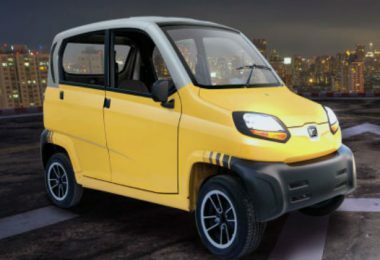 At the moment, it is not clear whether the company will bring this model to India or not. Remember that Vivo V9 was launched in India at Rs 22,900.